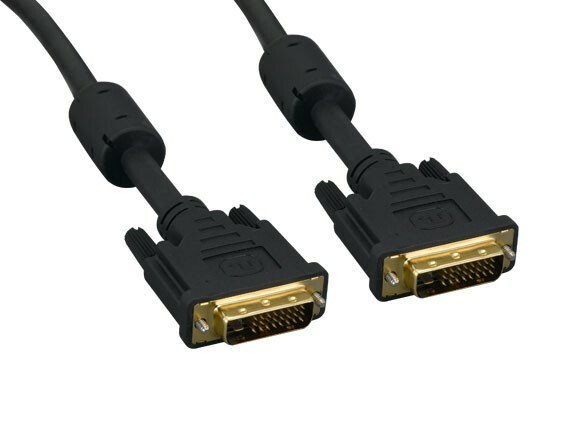 Our DVI Dual Link cable is fully compliant with the DVI standard defined by DDWG (Digital Display Working Group). 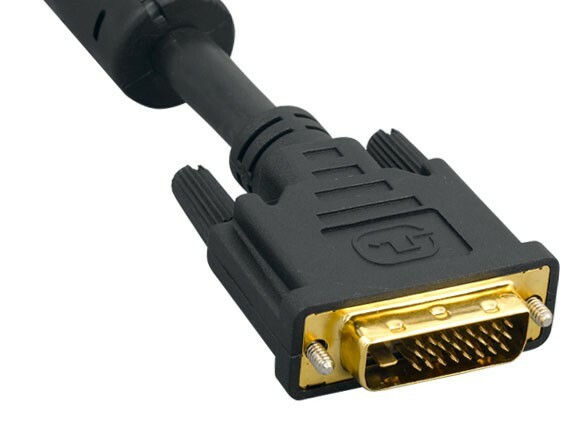 Gold-plated connectors ensure superior signal transfer and double shielding (foil and braid) provides maximum EMI/RFI protection. 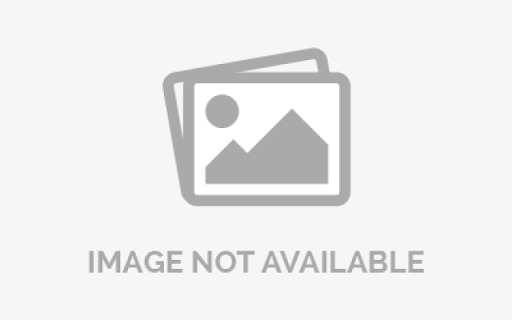 If you have a DVI-I or DVI-D output device that you wish to connect to a DVI-I or DVI-D display, then this quality DVI-D cable is the right choice for your application.